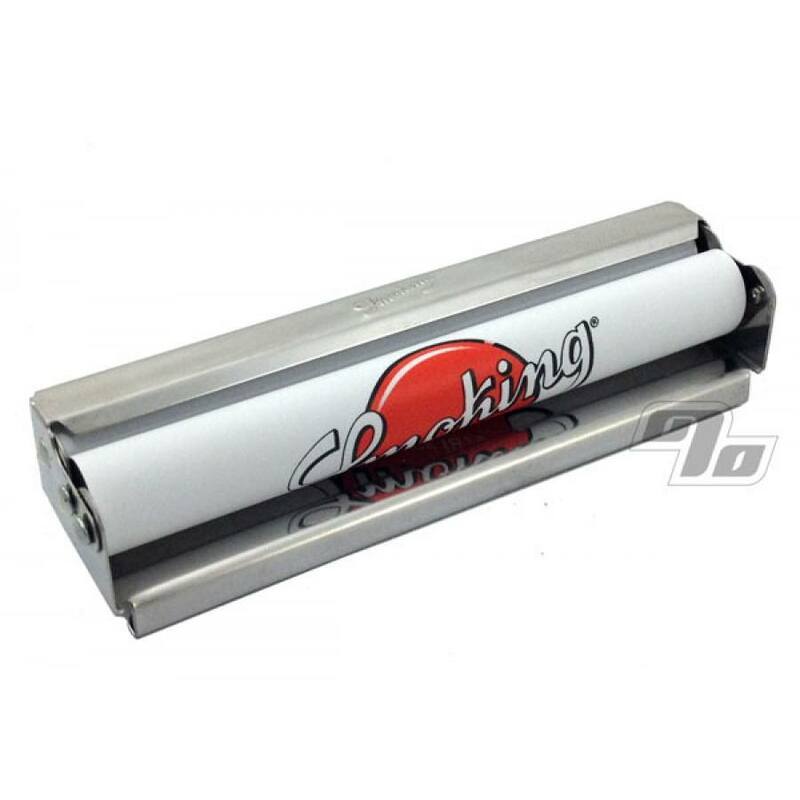 Smoking 110mm Rolling Machine in a classy polished metal for king size and smaller rolling papers. Includes easy to follow instructions to get you started rolling your own smokes. Great rolling apron sporting the Smoking logo.